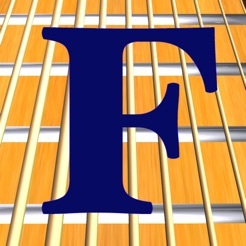 For guitar, bass, banjo, etc..
FretBoard is a reference tool for players of any stringed instrument. FretBoard supports Guitar, Banjo, Bouzouki, Bass, Mandolin, Violin, Viola, Cello, Lute, Viola da gamba, Baroque Lute, Ukulele, Dobro, Charango, Lap Steel Guitar, Pedal Steel, Dulcimer, Chapman Sticks, all guitars and bass guitars tuned and set up for two-handed tapping, alternative guitar tunings and many other exotic instruments like Timple Canario, Huapanguera, Cuatro Puertoriqueño, Jarana Jarocha or Cavaquinho. Currently FretBoard holds a collection of 170 premade instrument tunings in 15 instrument groups, and can visualize 68 chords and 83 scales on these instruments. You can add any other stringed instrument or your own custom tunings with an instrument editor that is available as In-App-Purchase. This editor will allow you to change every aspect of the display, like wood, strings, inlays etc. Additional sound banks can be purchased separately to further enhance the customisation. FretBoard has an immense amount of music theory packed in a simple and intuitive interface guaranteeing fast access and easy understanding. 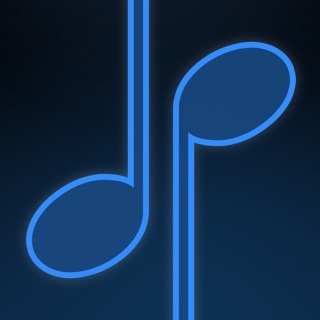 * Display chords in every key (68 chords are in the database via In-App Purchase). * Display scales and modes in every key (83 scales, including church modes, Jazz, Blues, Bebop, geometrical and world music scales in the database via In-App Purchase). * Add new instruments or tunings, or customize the look and sound with the optional instrument editor. * Switch between the display of note names and intervals with the tap of a button. 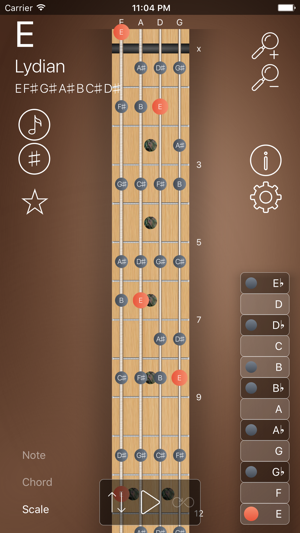 * Add or delete notes of scales or chords with a simple tap. 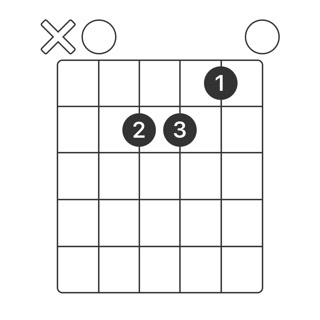 * Let fretboard identify matching scales or chords to notes you entered with the optional "Identify" feature. * Calculating the correct enharmonic spelling for notes in scales and chords. * Skin support. You can choose from several woods, strings and inlays to personalize the look of each instrument with the optional instrument builder. 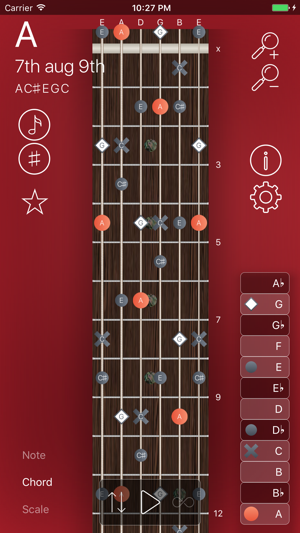 Includes access to all chords and scales in the database, plus saving the settings when you leave the app. With the instrument editor you can edit tunings and visual appearance of all instruments and even create new ones. With this pack you have access to all current and every future sound we implement in FretBoard. 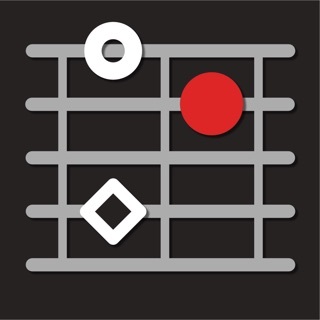 A great tool to find chords and scales that meet a bunch of notes. Dial in some notes of a melody, for example, and let FretBoard tell you, which chords and scales include these notes. This is the "everything for free forever“ pack! You get all the current features, and everything we will release in future updates as in-app purchase for free. Never pay for a feature again. 1) Download the old app version 2.0 (brown icon). Launch this app once. 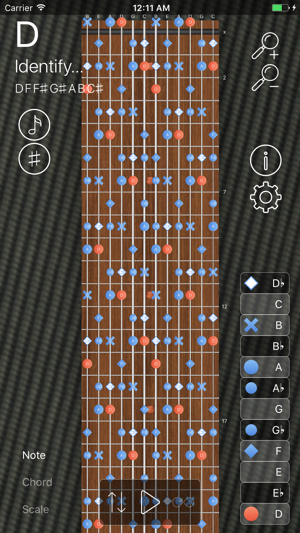 2) Download the new FretBoard (with the new icon). 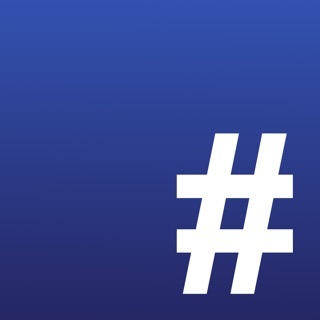 Launch this app. It will prompt you to purchase the Pro version for free via in-app purchase. Yes, it is a purchase, but it is free. We need to do this, to save your purchase in the Apple keychain for the future. 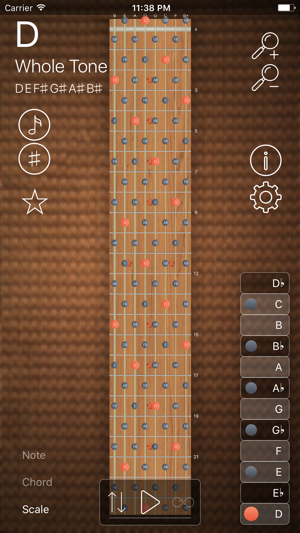 FretBoard 2.0 is a complete overhaul of the well known FretBoard 1.x version. There is not one line of code that we did not inspect, optimised or enhanced. The whole user interface was refined to meet the current iOS standards and to work on all current iOS devices including all iPhones and iPads. And of course we listened to our users and added some of the most requested features. Enjoy! 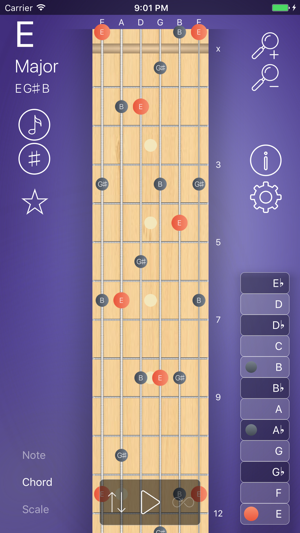 This is a really good app to learn fretboard notes, chords and scales. Regardless of what stringed instrument you play. Very large selection of instruments/tunings/string combinations. Dev responded to an emailed question/suggestion within 24 hours. Apparently a big update is coming soon which will expand the apps capabilities even more. I'm looking foward to the update! I have been looking for an app to help teach my lefty daughter guitar with and this makes thinking backwards easy. I also love the ability to lay out non normal scales, see where it all goes with alternate timings and so much more. The full version is definitely worth the price!! !